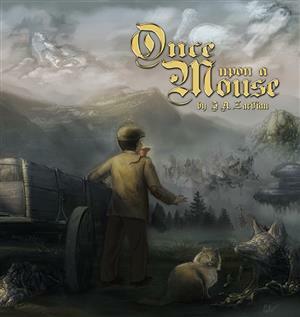 Once Upon a Mouse is a rollicking Fable. A cat and mouse tale, but this time they're on the same side, joining forces with a local Solihull lad to defeat the nefarious forces that are causing chaos all around them. The answer lies in the World of Fairy Tales, but will they succeed in time to save our own world as well? For Adults, for Children and for everyone in between. Join us this evening as Crescent Member Jaz Davison [writing as J.A. Zarifian] regales the tale of the inspiration she took from living in Solihull and working at the Crescent Theatre. She will also read a chapter or two, and the book will be available to purchase for signing.